Access to new plants and consumer goods such as sugar, tobacco and chocolate from the beginning of the sixteenth century onwards would massively change the way people lived, especially in how and what they consumed. 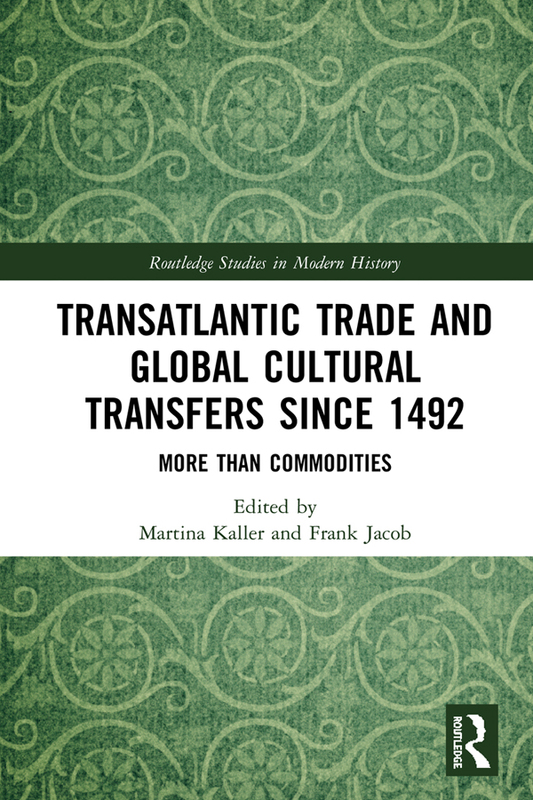 While global markets were consequently formed and provided access to these new commodities that increasingly became important in the ‘Old World’, especially with regard to the establishment early modern consumer societies. This book brings together specialists from a range of historical fields to analyse the establishment of these commodity chains from the Americas to Europe as well as their cultural implications. Martina Kaller is Professor of Global History in the Department of History at the University of Vienna. Frank Jacob is Professor for Global History at Nord University.